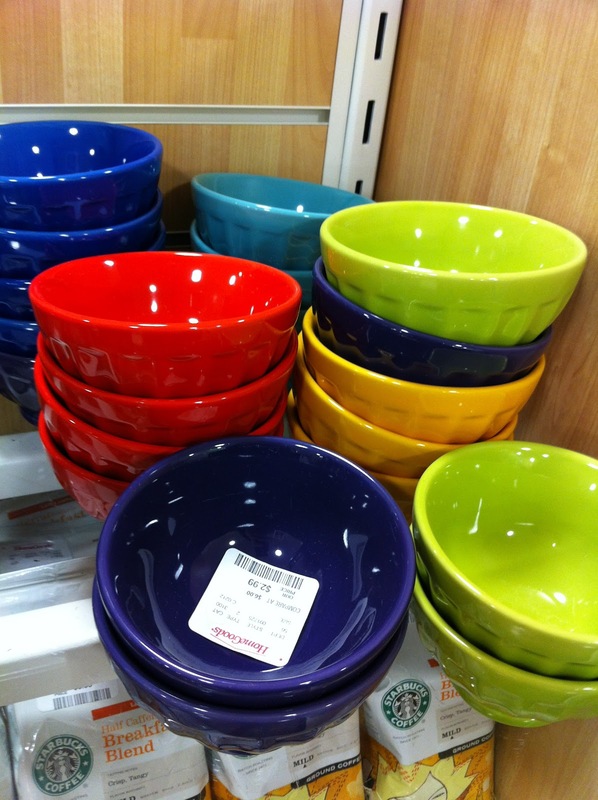 While shopping at Home Goods today I came across these fabulous little bowls in a variety of colors. Only $3 each. I love using these to hold jewelry on my dresser or next to my bed. You can read about other ideas for jewelry storage here and here.